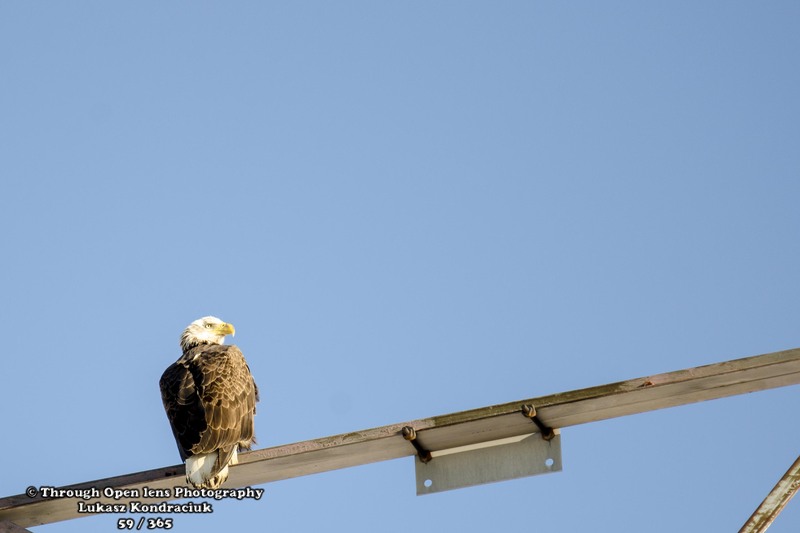 This entry was posted in Gallery and tagged 365, 365 Project, Bald Eagle, Bald Eagles, BIRD, d7000, Eagle, fact, fun, lucky day, lyndhurst nj, model, Nature, Nikon, NJ, Photo, Photography, sky, Wildlife, winter, young. Bookmark the permalink. 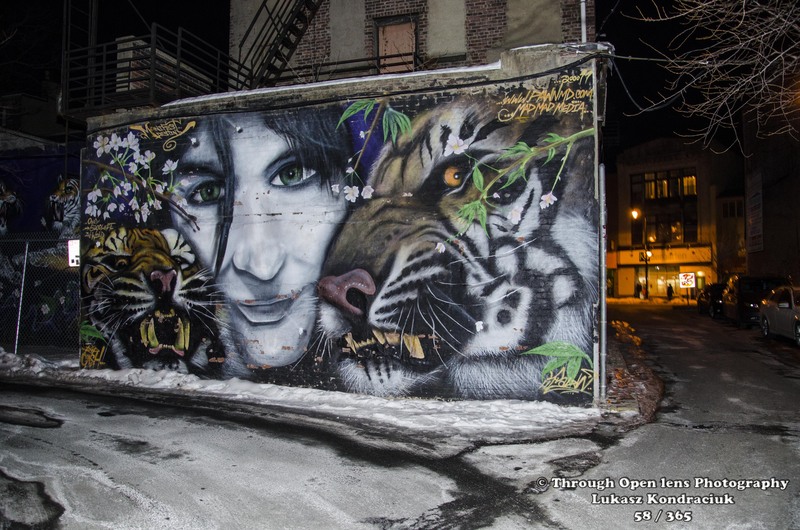 This entry was posted in Gallery and tagged 365, 365 Project, art, artwork, d7000, fact, fun, graffiti, History, Jersey City, new jersey, night, Nikon, NJ, Pawn, Photo, Photography, winter. Bookmark the permalink. 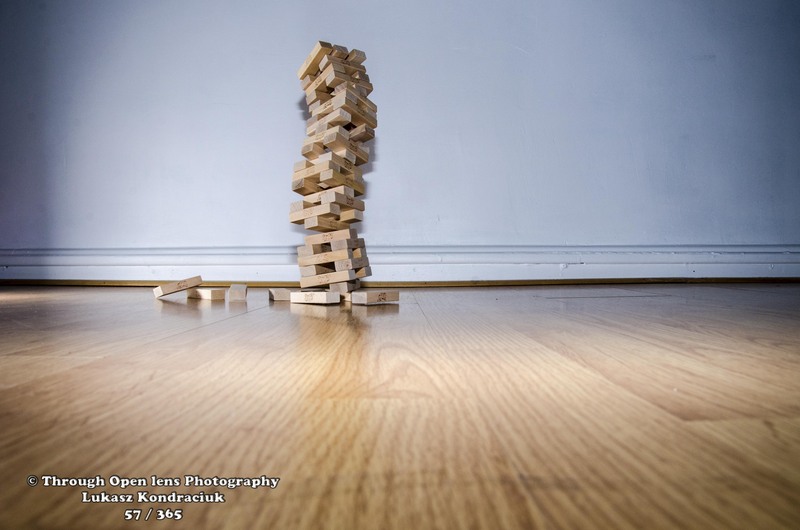 This entry was posted in Gallery and tagged 365, 365 Project, d7000, fact, falling, fun, game, games, History, JENGA, Leslie Scott, Nikon, Photo, Photography, play, play time, Timbre, What goes up must come down. Bookmark the permalink. This entry was posted in Gallery and tagged 365, 365 Project, beer, beer pouring, beer quote, bottle, cheers, d7000, fact, fun, History, mug, nazdrowie, night, Nikon, Photo, Photography, piwo, polish beer, polskie piwo, tyskie. Bookmark the permalink. I would like to wish my beautiful fiancé a Happy Birthday, my wife to-be. A woman that means everything to me. 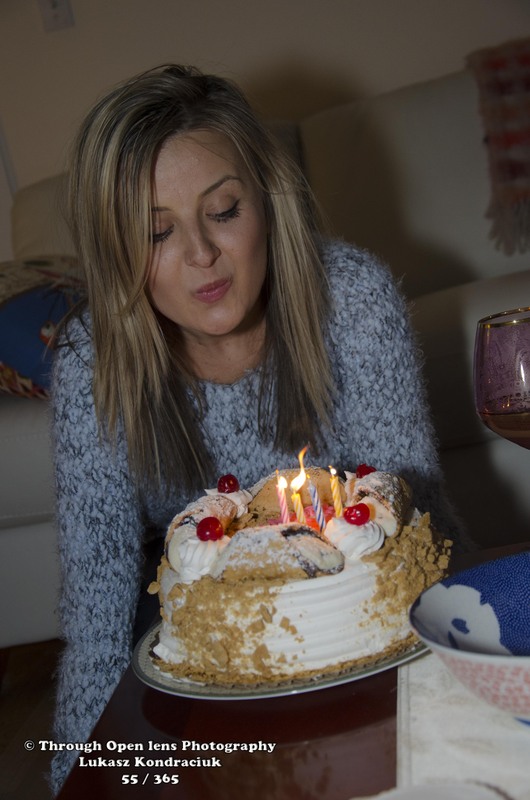 This entry was posted in Gallery and tagged 365, 365 Project, birthday wish, d7000, fact, fun, happy bday, happy birthday, History, joey, model, night, Nikon, Photo, Photography, portrait, wish. Bookmark the permalink. Getting Ready For Tomorrow Morning Surprise! 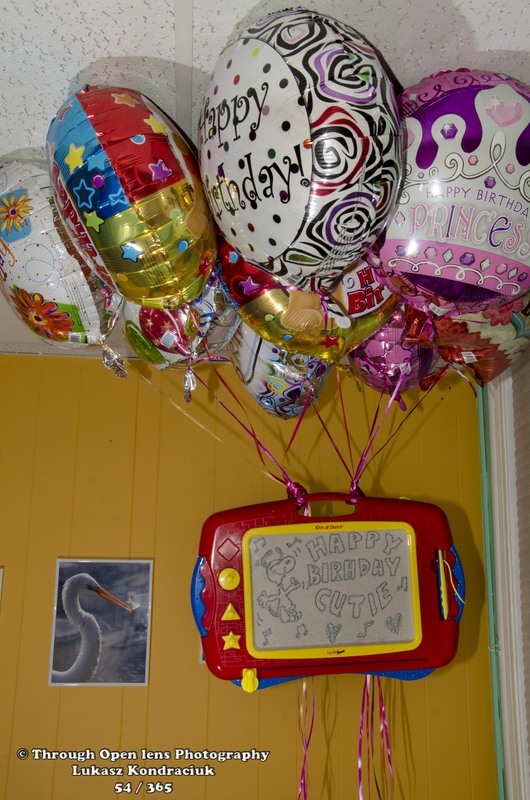 This entry was posted in Gallery and tagged 365, 365 Project, balloons, d7000, fact, fun, getting ready, happy bday, happy birthday, History, magna doodle, Nikon, Photo, Photography. Bookmark the permalink. “Did you hear something”? “I say lets bail out of here”!!! 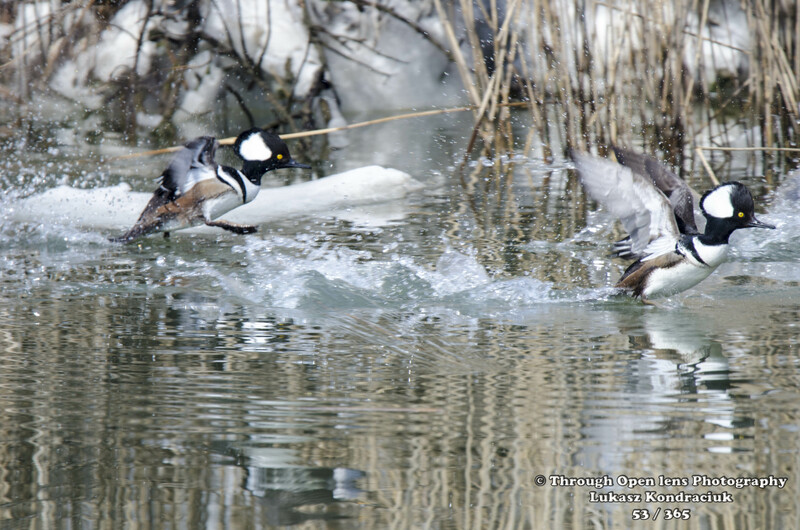 This entry was posted in Gallery and tagged 365, 365 Project, bail out of here, BIRD, d7000, Duck, fact, Fly, fly away, fun, hooded merganser, Nature, Nikon, NJ, Photo, Photography, take off, Wildlife, winter. Bookmark the permalink. F/18.0, 1/60, ISO 160, Photoshop CS6. This easy mixer started it ! 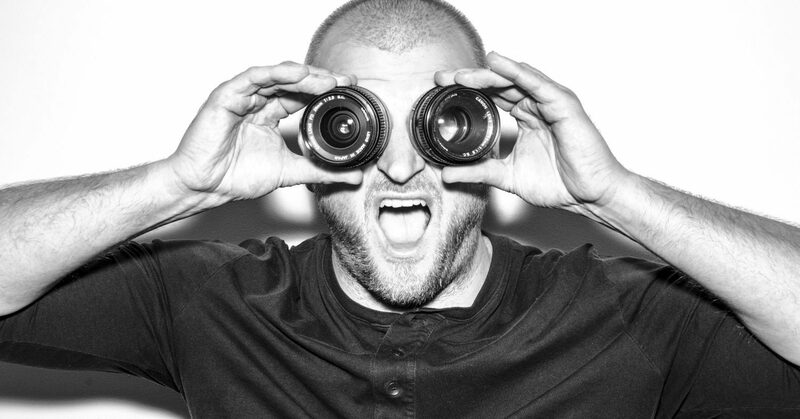 This entry was posted in Gallery and tagged 365, 365 Project, appliance, d7000, easy mixer, fact, fight, fun, History, machine vs human, model, night, Nikon, Photo, Photography, photoshop, Photoshop CS6, portrait, proctor silex. Bookmark the permalink. 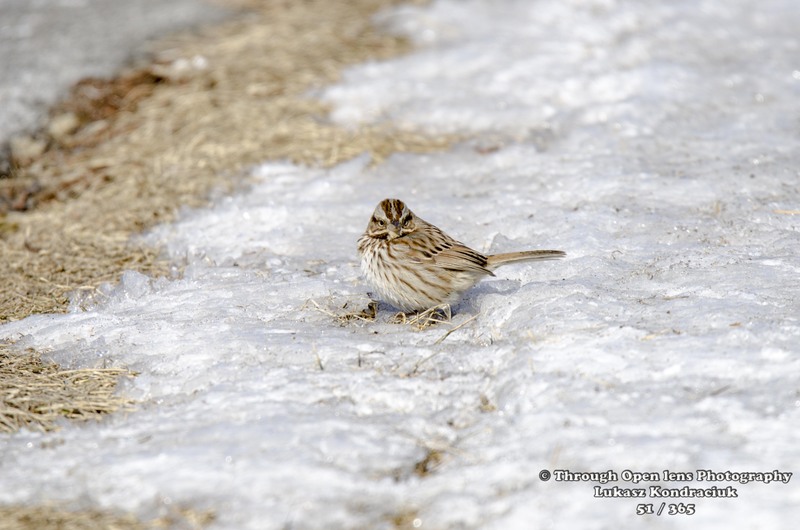 This entry was posted in Gallery and tagged 365, 365 Project, BIRD, cold, d7000, fact, freezing, fun, hungry, Nature, Nikon, NJ, Photo, Photography, portrait, snow, Song Sparrow, Sparrow, Wildlife, winter. Bookmark the permalink. Can You Smell The Flowers! 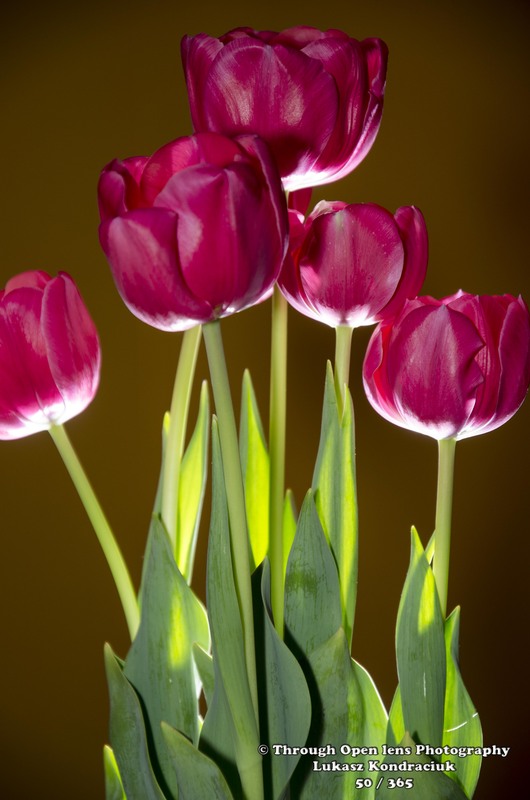 This entry was posted in Gallery and tagged 365, 365 Project, d7000, f/5.6, fact, flowers, fun, History, Nature, night, Nikon, Photo, Photography, red, Tulip, tulips, winter. Bookmark the permalink.